Welcome to this week’s edition of “See the World”! I hope you read the best of Chattanooga last week and Bermuda the week before. If you missed our “See the USA” series last year, be sure to check it out. This week it’s time to learn about Denver, Colorado. 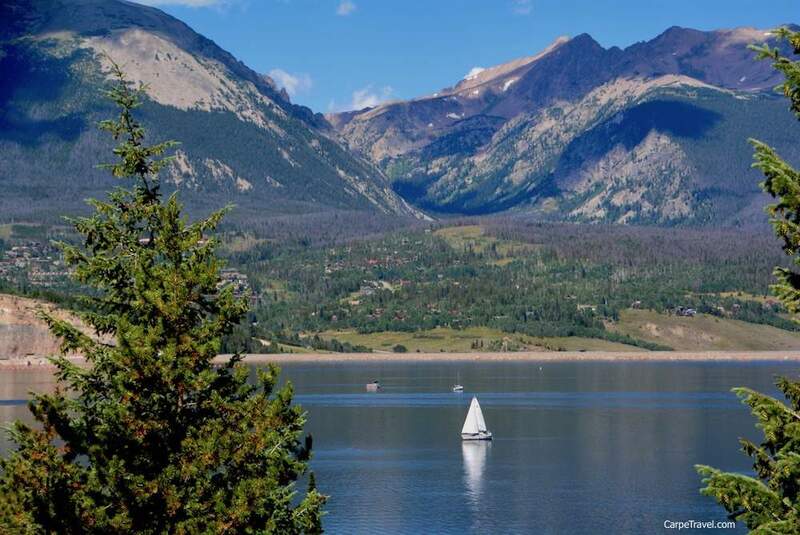 It’s one of the most beautiful destinations in the United States and Elaine from Carpe Travel is sharing her favorite spots. 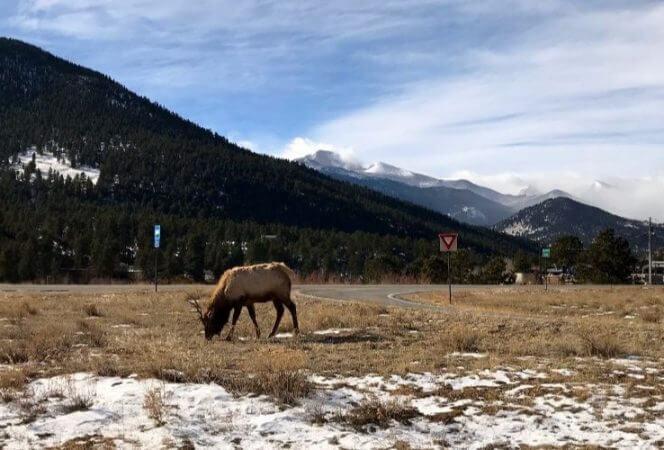 If you’re planning a visit to Colorado, be sure to include time for these family friendly things to do in Denver! Heading to Denver this summer with the family? 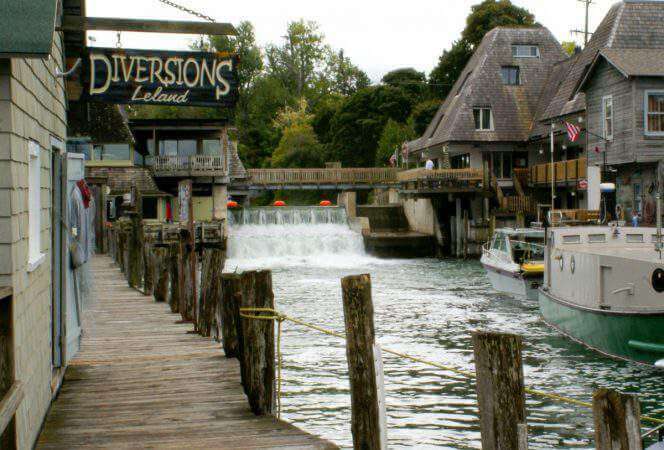 Here are some fun ideas for your visit. Denver is literally the gateway to the Rockies so why not take advantage of it? Head west for about 20-30 minutes to cool off in the foothills and enjoy an easy hike with the family. There are a variety of kid friendly hikes that offer nature tours, rivers, lakes and historical sites to see along the way. There is a reason why Denver Puppet Theater has been around for 20+ years – kids love it! Think simple, fun, and inexpensive. Not only do kids watch the marionette show but they can create their own puppet in the art center (for free). They can also make up their own puppet show following the performance as there are puppets and stages for them to play with. There are six productions each year with most being familiar fairy and folk tales, but they are changed a bit to be relevant to the times and the kids. The Denver Museum of Nature & Science houses 1.4 million artifacts and specimens, an IMAX theatre, a planetarium, and multiple exhibits. The museum is also home to an interactive children’s Discovery Zone, which is perfect for little ones. Older children will love the 3D IMAX films, planetarium, Space Odyssey and wildlife exhibits. There is a restaurant on-site, so it is possible to spend the day at the museum and never get bored or hungry. You’re not going to find any Oompa Loompas at the Hammond’s Candy Factory in Denver, instead you’ll see 150 busy candy makers handcrafting 5,000 pounds of candy a day. It is quite the production. The tour at Hammond’s Candy Factory is FREE. It begins with a short video about the factory’s history; how particular candies were invented and the family who built the iconic Denver business. Then you’re led down a short hall to an open area where there is plenty of room for everyone to watch the candy makers – behind a glass wall. 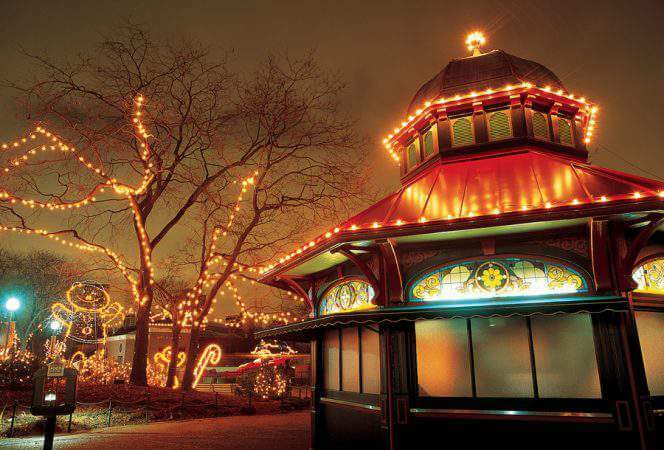 Kids will see people bustling around in red aprons, stirring confections, slicing and twisting Hammond’s iconic candy canes. Your kids – and possibly yourself – will walk away with an entirely new appreciation for the art of candy making. Ever wonder how a coin in made? There’s a lot more to it than you might think. Denver is home to one of the six United States Mint facilities and is only one of two that offers tours. 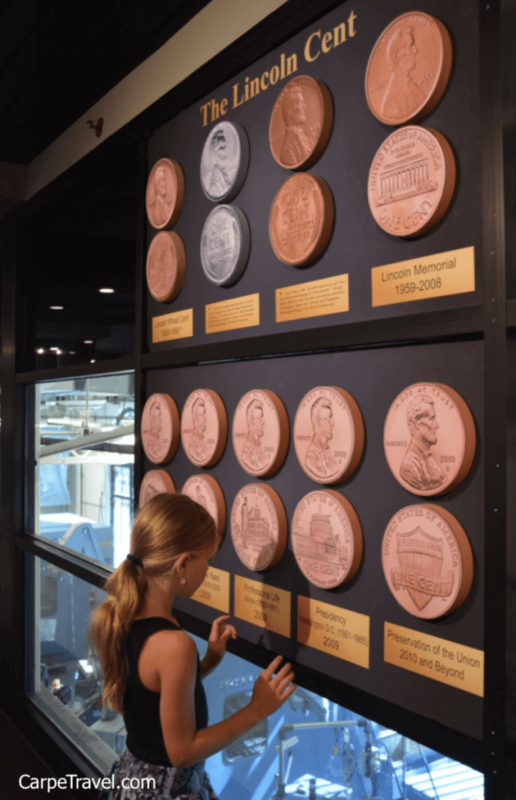 The free, 45-minute guided tour explains the history of the United States Mint, how coins are produced, the craftsmanship required from the original designs and sculptures to the actual creation of the coins. Denver has more than 20,000 acres of parkland. Summer is the time to really take advantage of all that greenspace. Our favorite park is Washington Park, which has been designated as one of the “Great Public Spaces in America” by the American Planning Association. Besides strolling through the flower gardens at Wash Park, there are SOOO MANY things to do. With 10 tennis courts, a lawn bowling/croquet field, two playgrounds, 2.6 mile jogging/biking path, two lakes (fishing, boating) you can easily stay entertained for the day – or more. If you don’t have a bike, don’t fret. You can rent bikes and/or a single or double bike surrey. The surreys are great fun for families with little ones who are just along for the ride. During the summer kayaks and paddle boards are available to rent. When play time is over, take a stroll through one of the many gardens. Washington Park is known for the largest flower garden in Denver. A 15-minute drive from downtown Denver Young paleontologists can explore more than 300 dinosaur footprints and dozens of other fossils Dinosaur Ridge. 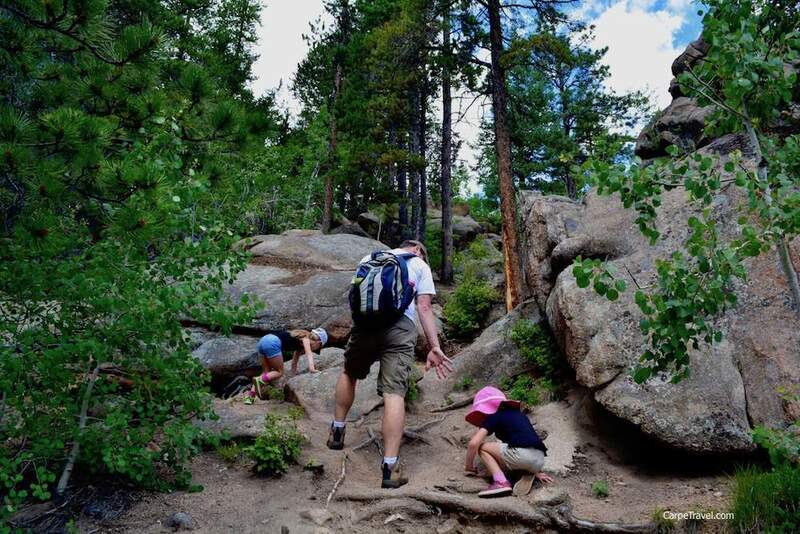 In addition to the Trek Through Time indoor interactive exhibit hall families can do a self-guided hike up Dinosaur Ridge Trail, home to hundreds of dinosaur tracks and the Dinosaur Ridge Bone Quarry where the world’s first Stegosaurus was found. There is also a paid guided tour which includes a ride along the trail with stops along the way to admire the fossils. Yes, there are beaches in Colorado. If you’re in Denver the the swim beach at Cherry Creek Reservoir is a great place to cool off. Have you done any of these things? What did you think? Are there other things to do in Denver you recommend? Let us know in the comments. Elaine N. Schoch is a freelance travel and wine writer based in Denver and mother of two. She shares her adventures, travel advice and tips on CarpeTravel.com. You can follow more of her tales on her site, Facebook, Twitter or Instagram.